Toni brings a total of 30 years experience and knowledge to her training programs and lectures. For the past 30 years, Toni has taught A.K.C. 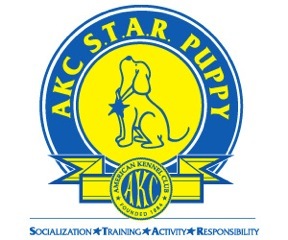 dog obedience classes and is a AKC Canine Good Citizen Evaluator. In addition, Toni is skilled as a puppy aptitude tester and is experienced in the rehabilitation of abused and neglected animals. Toni is a graduate from the Volhard Training School for instructors. 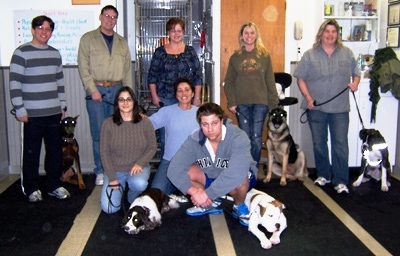 Toni also holds numerous certifications in the field of dog behavior and nutrition. Toni's training programs incorporate the art of skillful communication to improve and enhance the co-existent relationship between dog and human.